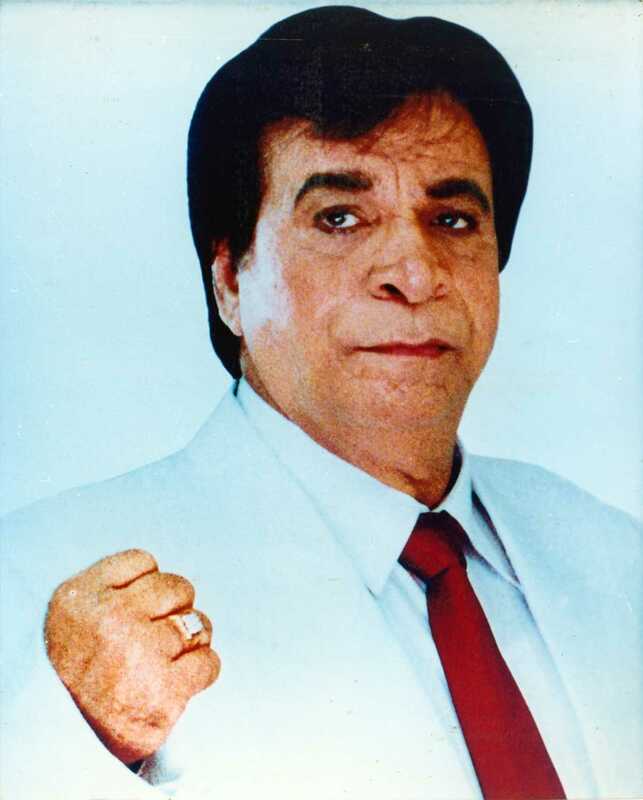 Kader Khan is known for MASTI NAHI SASTI(2018)	,Lateef(2015) and Hogaya Demaagh Ka Dahi(2015). Do you look like Kader Khan? The late Kader Khan was also posthumously presented with a Padma Shri at the ceremony today. As director K.Raghavendra Rao's film completes 35 years, we look back at the things that made Tohfa a grand success of its time. Shankar Mahadevan, who received the Padma Shri, has shared the award with his partners Ehsaan and Loy. 25 years of Raja Babu: What worked for the Govinda-Karisma comedy? In a fairly predictable family drama, director David Dhawan packed a masala film with the right dose of comedy, romance and popular music that made Raja Babu a hit. I declare that I wish to represent "Kader Khan"